Liverpool Sign Real Madrid Reject? 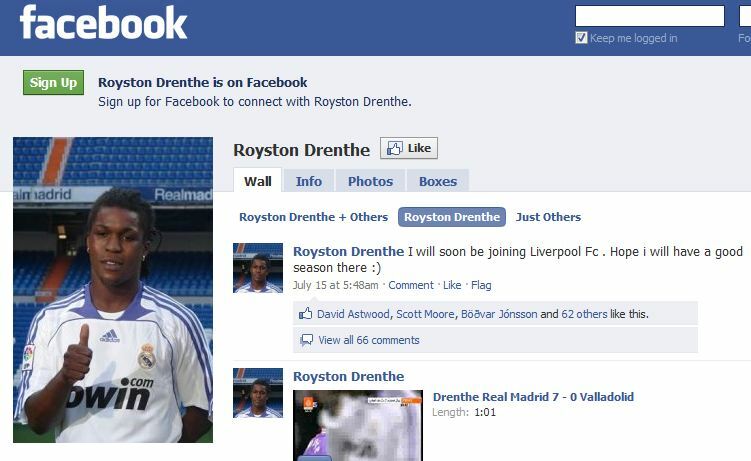 This could be bullcrap, of course, especially as there are several Royston Drenthes on FB. But, Drenthe seems like the sort of airhead who would be this indiscrete. The Dutch utility player, still only 23, has also been linked with moves to Stuttgart, Juventus and Lazio. Watch this space, basically. watched him play a few times, i think he’s a little under-rated. 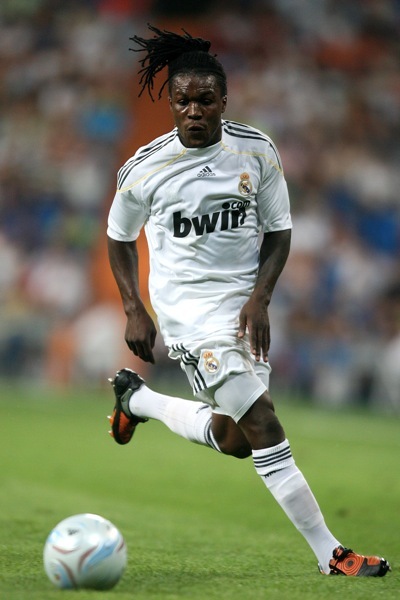 i’m hoping the ‘rejected dutch madrid player becomes amazing’ principle still applies.